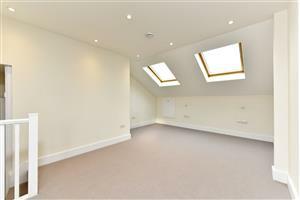 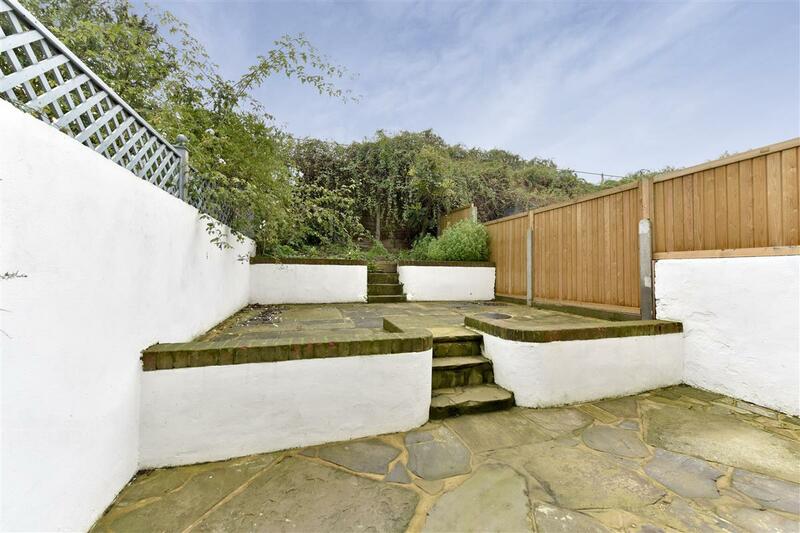 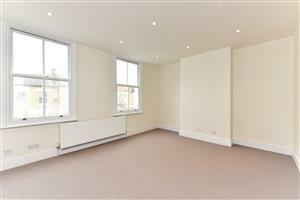 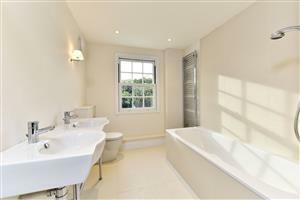 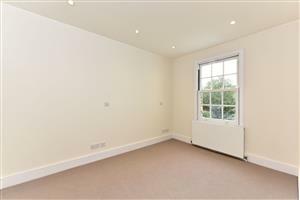 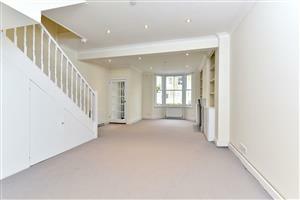 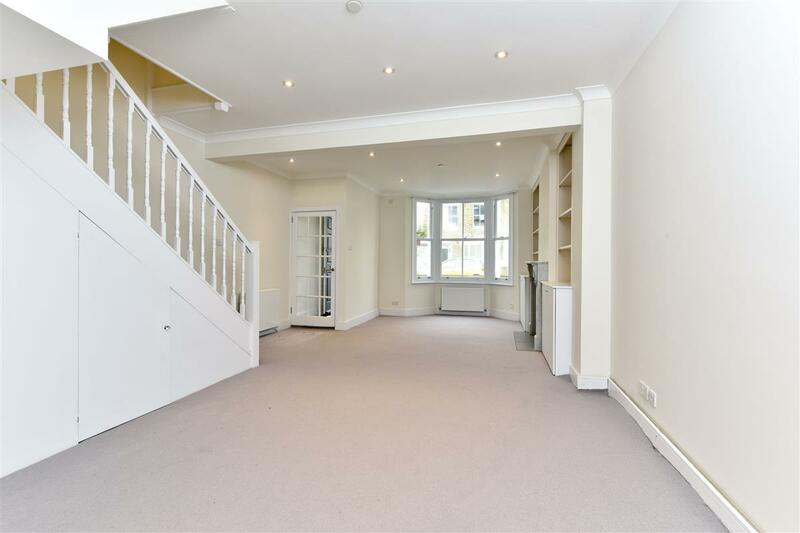 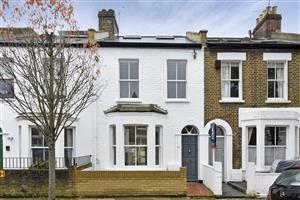 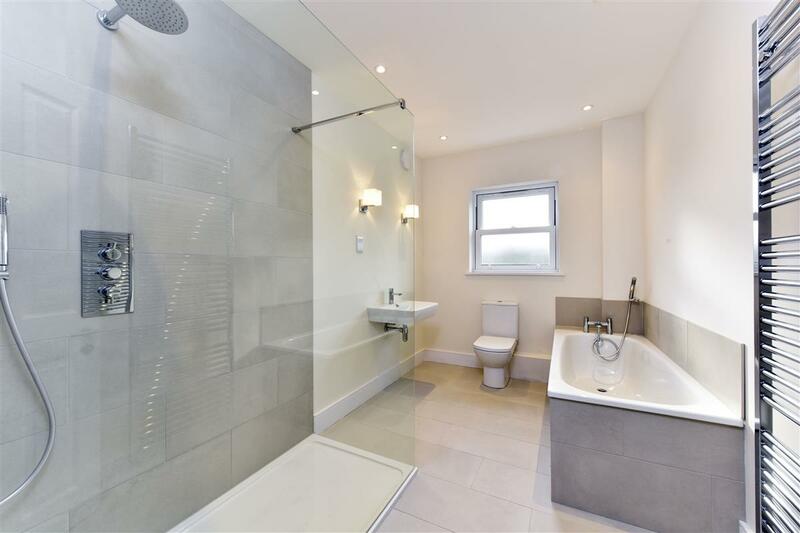 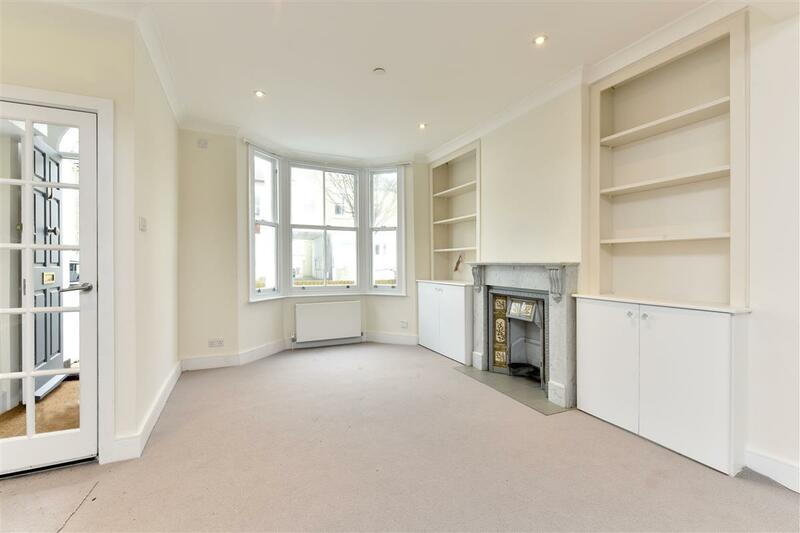 A newly extended and beautifully refurbished three double bedroom Victorian terrace, located on this popular street in Battersea. 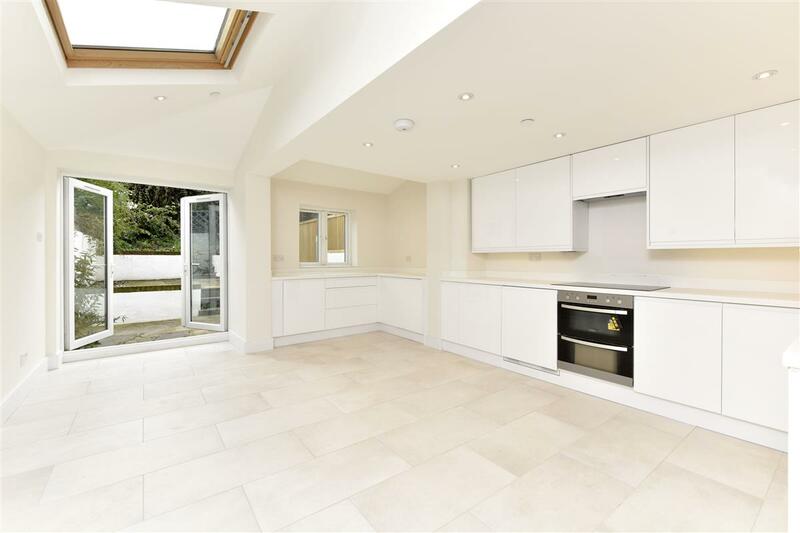 The ground floor comprises a lovely double reception room, which benefits from a large bay window, fireplace and built-in shelving and storage, leading through to the modern and fully extended kitchen/dining room which has ample room for a dining table. Double doors lead out onto the private, south facing garden. 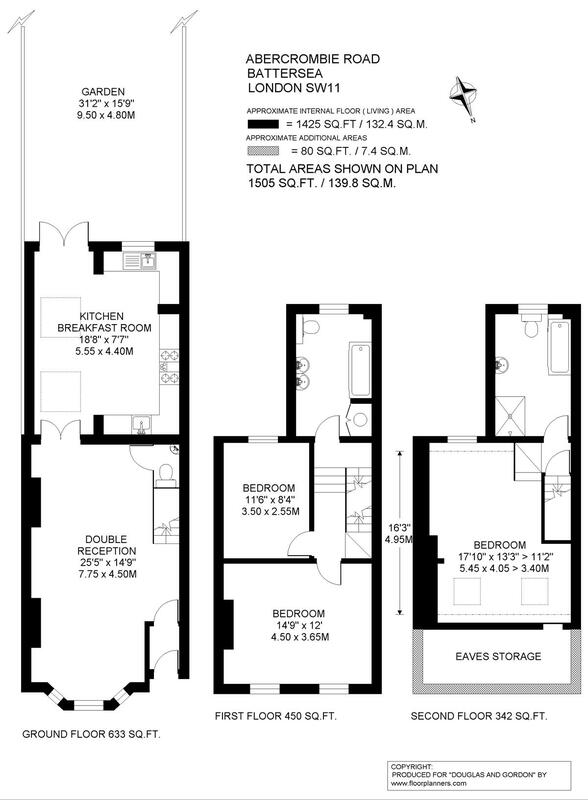 Three double bedrooms, all of which are a very good size, are arranged over the first and second floors and are served by two modern family bathrooms.